If you have any questions about the Neorion information page below please contact us. 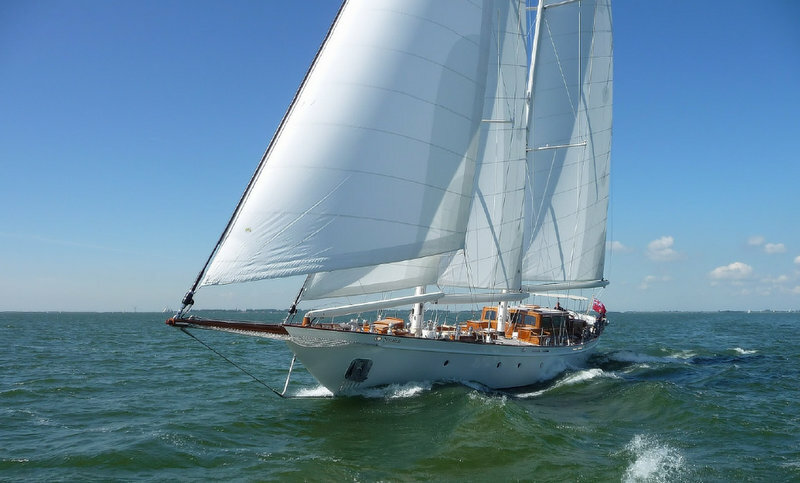 Launched by Bloemsma Shipyard in 2014, superyacht Neorion (ex Green Seagull) is a beautiful 95 Classic vessel, with the keel originally laid by the Dutch builder in 1999. 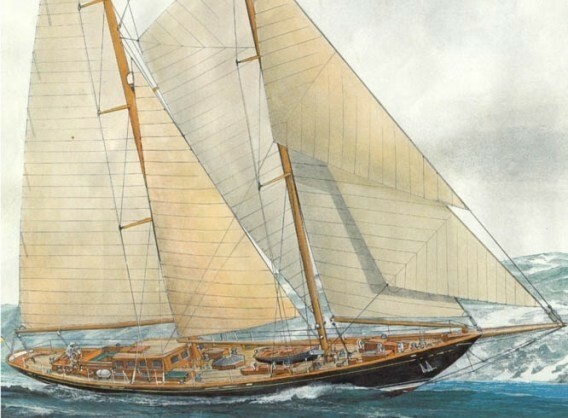 Luxury sailing yacht Neorion features interior design and sail plan by Olivier van Meer Design. 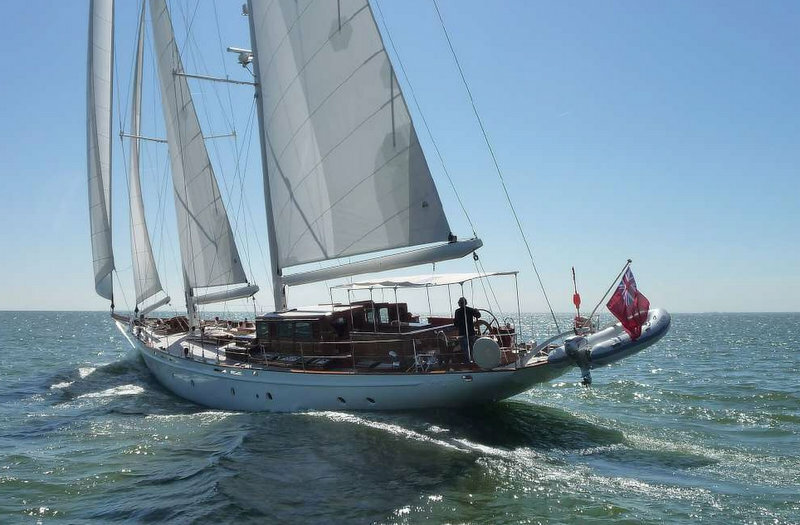 Hydraulic furling systems and an ergonomic cockpit layout ensure that luxury yacht Neorion is very easy to manoeuvre and can be sailed by just two persons. 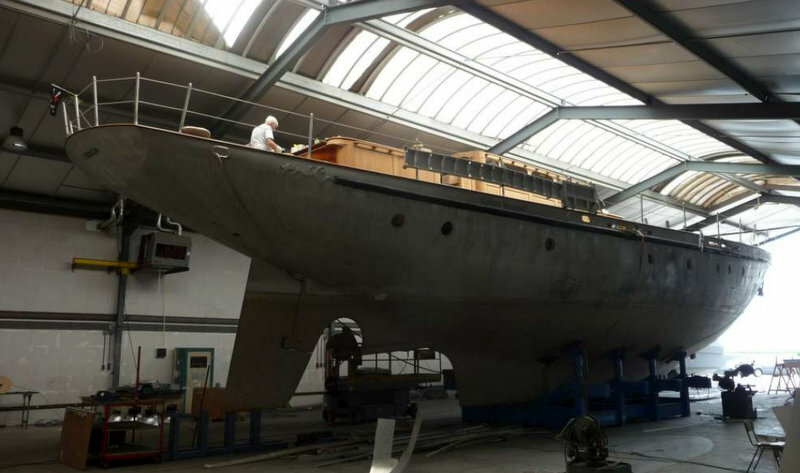 Super yacht Neorion (ex Green Seagull) features a beautiful hull, made of aluminium. Her beam is of 6,75m (22'15''), while her draft (liftkeel up) is of 2,60m (8'53''). We do have available further accommodation information for yacht Neorion, so please enquire for more information. We do have available further amenity, owner and price information for the 33.8m (111') yacht Neorion, so please enquire for more information. The luxury yacht Neorion displayed on this page is merely informational and she is not necessarily available for yacht charter or for sale, nor is she represented or marketed in anyway by CharterWorld. This web page and the superyacht information contained herein is not contractual. All yacht specifications and informations are displayed in good faith but CharterWorld does not warrant or assume any legal liability or responsibility for the current accuracy, completeness, validity, or usefulness of any superyacht information and/or images displayed. All boat information is subject to change without prior notice and may not be current.